Our business environment is constantly changing and evolving. So, as business owners and managers, we also need to constantly change and evolve how we do business. But how do we do this without losing who we are? How do we adapt and stay relevant? In this changing environment, how do we seamlessly continue to build great relationships with our customers, team and stakeholders? How do we know which are the right opportunities for us? How do we grow, evolve and innovate with confidence? WE CAN DO IT ALL – when we know WHO we are. I’m Cath Sutherland and I help businesses uncover their true identity. My process takes you on a journey to define your 2 x WHAT’s, 2 x WHYS and 2 x HOWS of business – which forms an interconnecting, unique and powerful blueprint of WHO you are as a collective or entrepreneur. 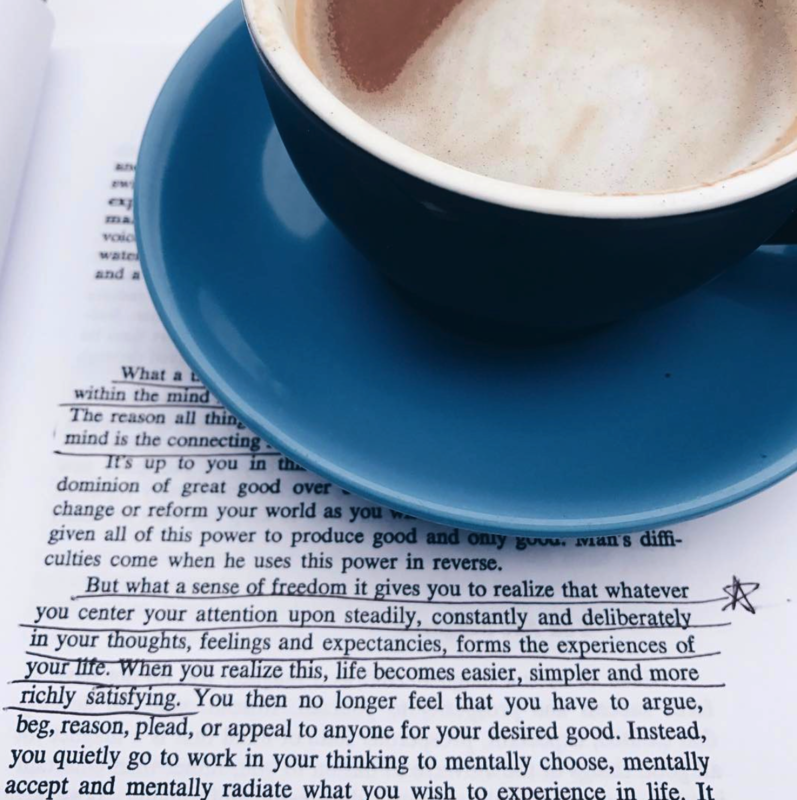 This is your Conscious Business Blueprint – your ultimate guide for everything you do as a business. It’s your compass to ensure you stay aligned and true to you, with every decision, opportunity and venture. This is also a powerful differentiator as no-one can copy WHO you are. 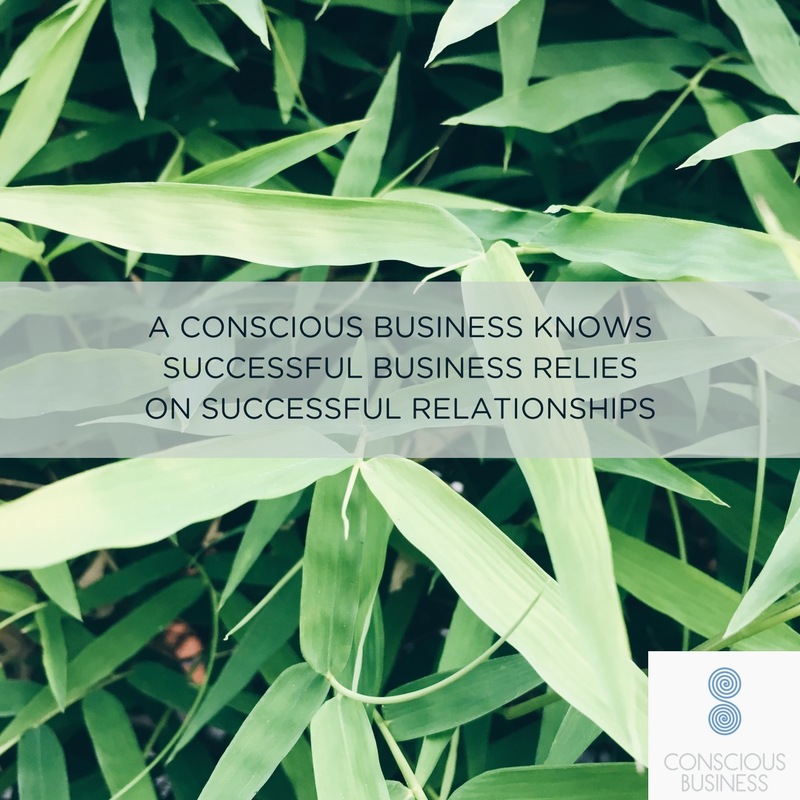 With your Conscious Business Blueprint – you will be anchored and grounded in WHO you are and have the ultimate management tool to stay consistent, authentic and trusted in this changing world of business. ARE YOU READY TO DISCOVER YOUR TRUTH? If you are open to some fun self-discovery as a business, click here for more information. Or if you are wanting to offer your community a refreshing keynote or workshop – let’s connect. Cath Sutherland is a branding expert, professional consultant, facilitator, key-note speaker and author. 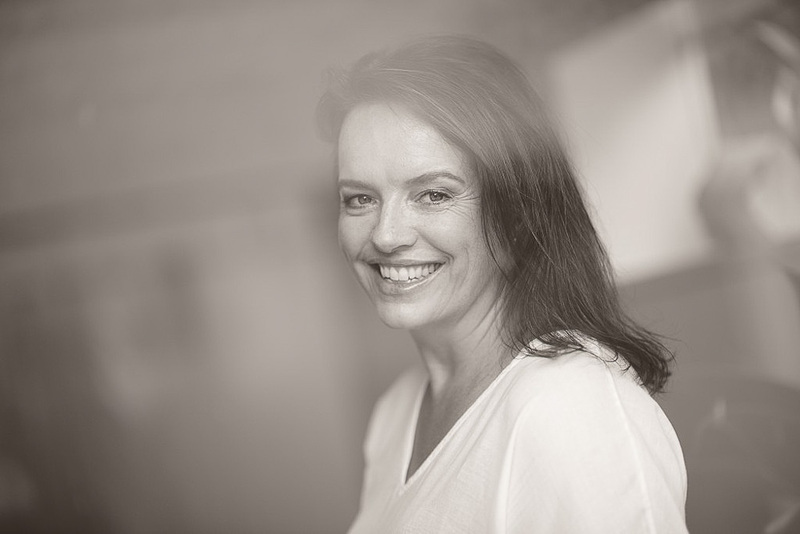 In 2000, after 15 years in key advertising and marketing roles, she launched her business and marketing consultancy, now called Conscious Business. Cath has successfully helped many businesses from a range of industries, develop their business and marketing strategies. 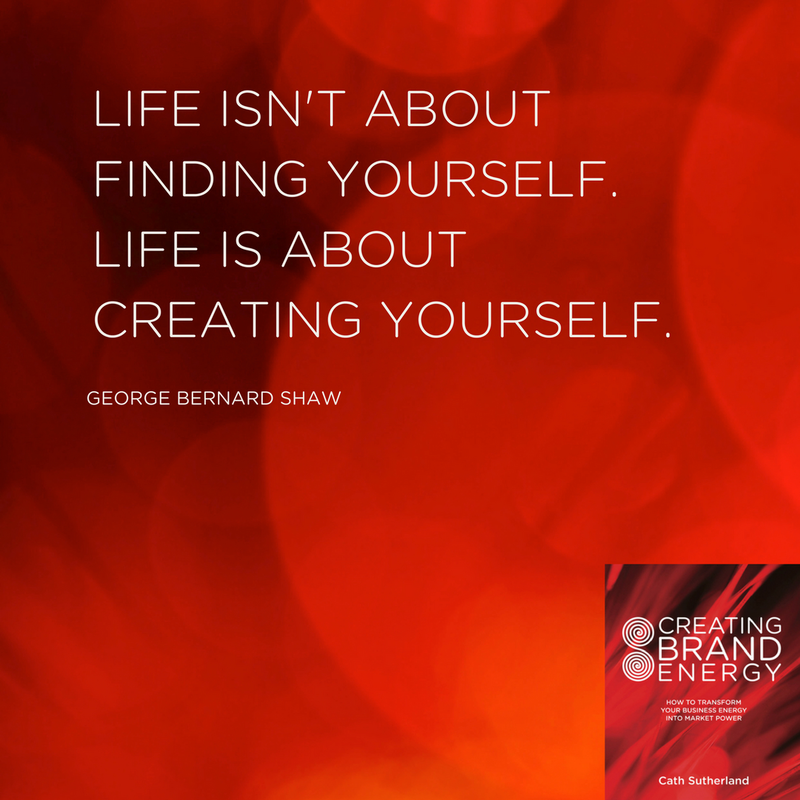 It was through this work, that Cath developed a revolutionary process, outlined in her book – Creating Brand Energy – How to transform your business energy into market power. 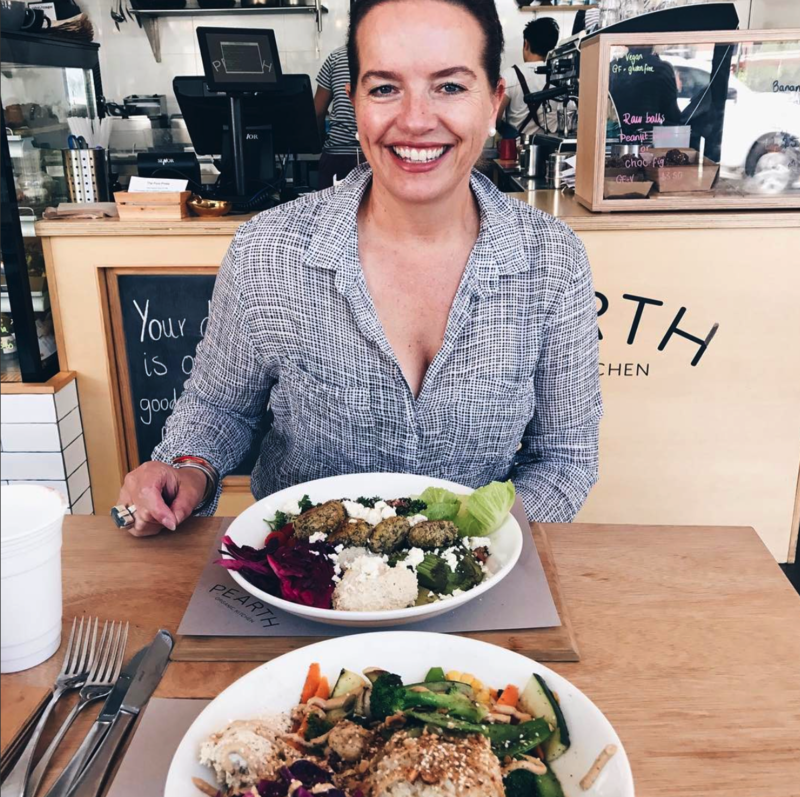 Since the launch of her book in 2011, Cath has been facilitating corporations and business leaders through her Creating Brand Energy process, helping them to discover their truth and to determine their Conscious Business Blueprint. If you are interested in my back-story and all the juicy details – You can read it all here. Join me for a fun journey of self-discovery that will provide clear direction for your business success. I love Cath Sutherlands approach to brand strategy. Her model with its energetic focus will create authentic brands that drive internal and external engagement.